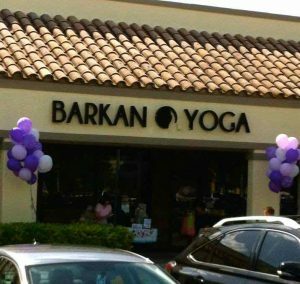 The Barkan Method of Hot Yoga, established in Fort Lauderdale January 1983 was one of the first Bikram Yoga Schools to open in the world! Jimmy Barkan was Bikram Yoga’s most senior teacher and in 2002 Barkan and Bikram parted ways. Even though they still remain friends, brothers, Jimmy created his own style of Hot Yoga called The Barkan Method! Ft. Laud Location Next door to Whole Foods on Federal Hwy! 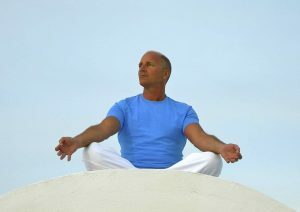 Ft. Laud Schedule We offer Yoga Classes 7 days a week 365 days a year! Boca Location Right across the street from The Town Center Mall! Boca Schedule We offer Yoga Classes 7 days a week 365 days a year!